Back in July of 2017, Abylight Studios brought the action platformer game Cursed Castilla to the Nintendo 3DS. There was some disappointment that a Switch release wasn’t announced, but a lot can change in five months. Don Ramiro is back! ⚔️ Cursed Castilla release date for Nintendo Switch is up! BARCELONA – TUESDAY, JANUARY 15th, 2019 – A brave knight named Don Ramiro was summoned by the King of Castile, Alphonse VI, to free the kingdom of Tolomera del Rey from a dark and evil force… Now, continue the story on Nintendo Switch next January 24th, 2019 for just $13.99 / 13.99€ / 1700￥. As a launch present to you on the Nintendo eShop, there will be a 10% discount for pre-orders starting on January 17th. Locomalito’s game received widespread critical acclaim upon release on Nintendo 3DS (Metacritic 85). 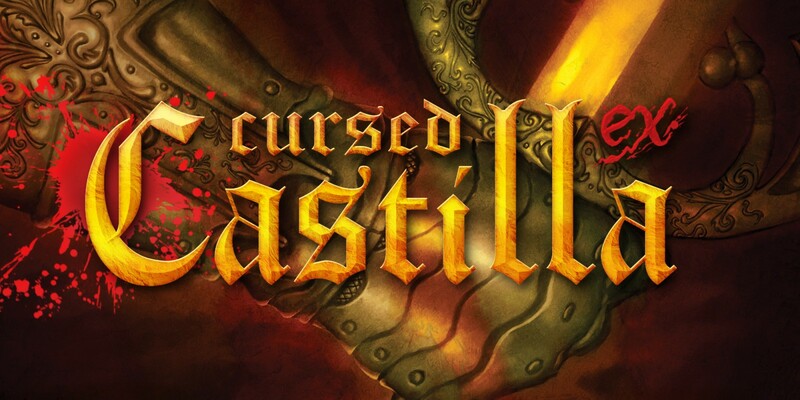 Audiences have agreed Cursed Castilla is a “rewarding love letter to the classic action platformers of the coin-op industry’s golden years”, “a fantastic game that accurately recreates the brilliance of the 16-bit era with a killer soundtrack”, and “one of the best arcades of the market”.